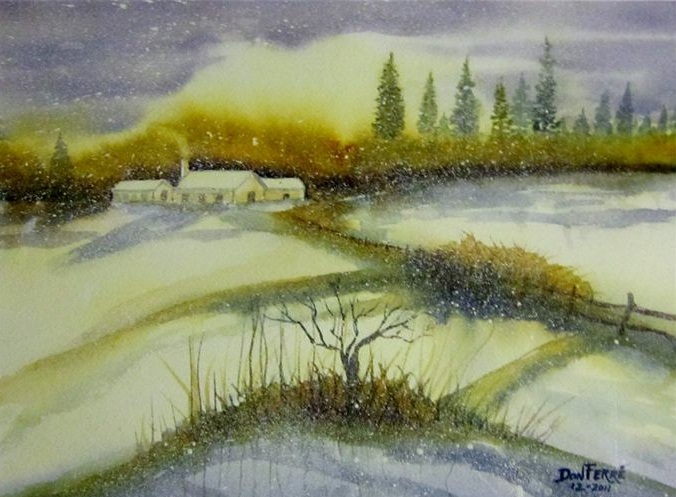 Don Ferré has been drawing for as long as he can remember. He pursued art in High School and College and worked with a variety of mediums, such as clay, tempera and oils. Retirement opened up an opportunity for him to pursue art on a full time basis and the decision to work in watercolor is his true love of the medium. The transparency of color and the way the water and colors can blend and the exciting anticipation of what will develop. 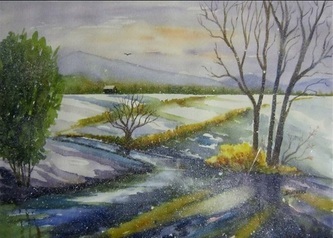 His love for the outdoors inspires a passion to capture that which he sees and Plein Air outings are the perfect ticket. Not to limit his scope of subjects, he also loves to paint animals and pets that have a deep emotional tie, not only for himself, but the people he paints for. He loves to learn the many different brush techniques and use of color that many artists use. Looking forward to art demonstrations by well known artists is like a kid in a candy store for him. He attends workshops throughout the year and is always seeking information on the internet and in books. His mentor and biggest influence is Pong Apinyavat, a world renowned Watercolorist and Plein Air Artist. 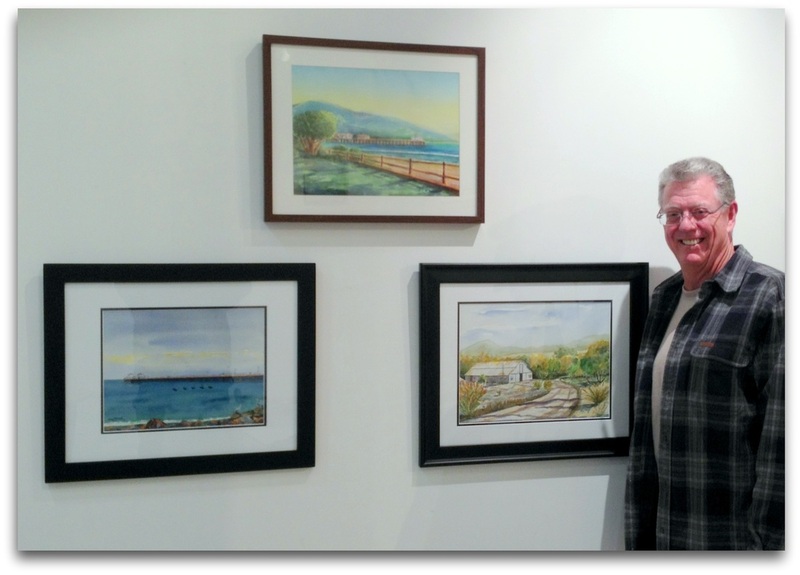 Don has several paintings hanging at the Simi Valley Town Center Art Gallery, the Thousand Oaks Art Gallery, and currently has a painting hanging at the Shapiro, Rodarte & Forman LLP Law office in Santa Monica. 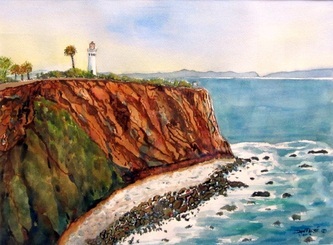 He is a member of the Simi Valley Art Association, Simi Valley Plein Air Artists Group, Westlake Village Art Guild, Valley Watercolor Society and the Allied Artists of the Santa Monica Mountains and Seashore, Inc. "Enjoy what you do and you'll never go wrong.."
© 2012 Don Ferre, All Rights Reserved . All photographs appearing on this site are the exclusive property of said SVAA Artist and are protected under United States and International copyright laws. The photographs may not be used in any form without written permission from the Artist. Copyright and Reproduction rights reserved by the Artist.